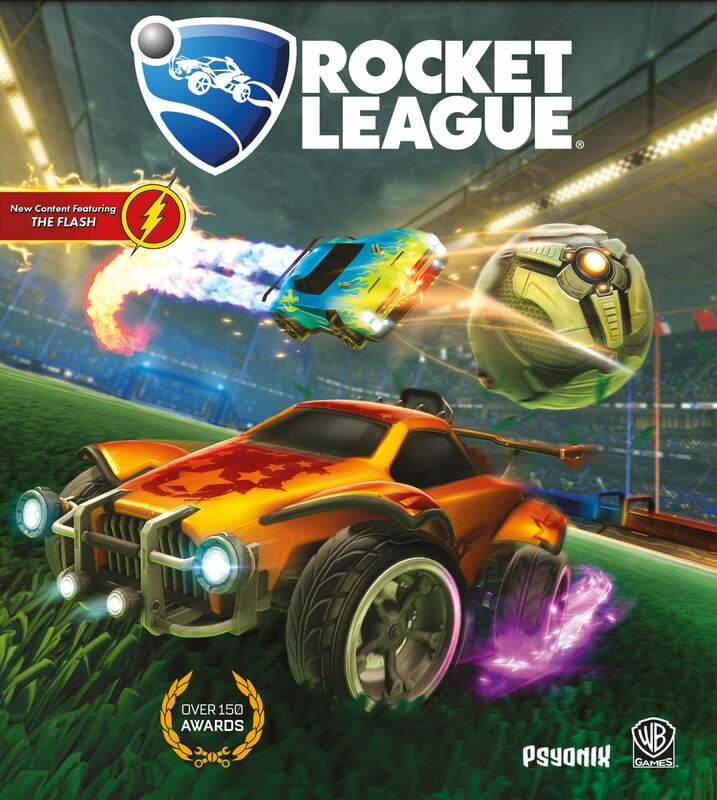 Just in time for the holidays, a refreshed version of Rocket League: Collector's Edition will start rolling out to retail stores next week. 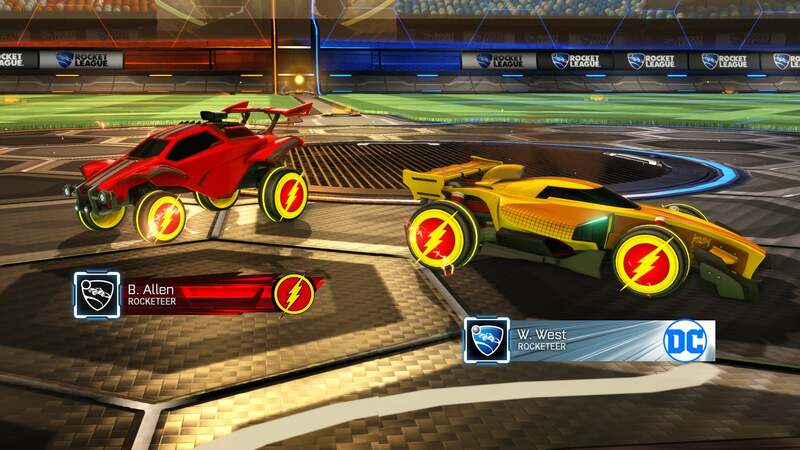 In partnership with our new distributor, Warner Bros. Interactive Entertainment, Rocket League: Collector’s Edition for PlayStation 4 and Xbox One will soon be updated with cool new content, featuring Wheels and a Player Banner inspired by DC Comics’ The Flash! As an added bonus, players will also receive a DC Comics Player Banner. You can check 'em out below! Along with the new DC Comics content, the Collector’s Edition will also include the same DLC (Supersonic Fury, Revenge of the Battle-Cars, and Chaos Run) and Premium DLC Battle-Cars (Aftershock, Marauder, Esper, and Masamune) as the previous retail version, along with the same limited Art Print created by Psyonix concept artist, Jay Zhang. Players in North America will find the new Collector’s Edition on store shelves as early as November 14 for $29.99 USD, with a rolling launch of December 7 in all other regions (excluding Japan). 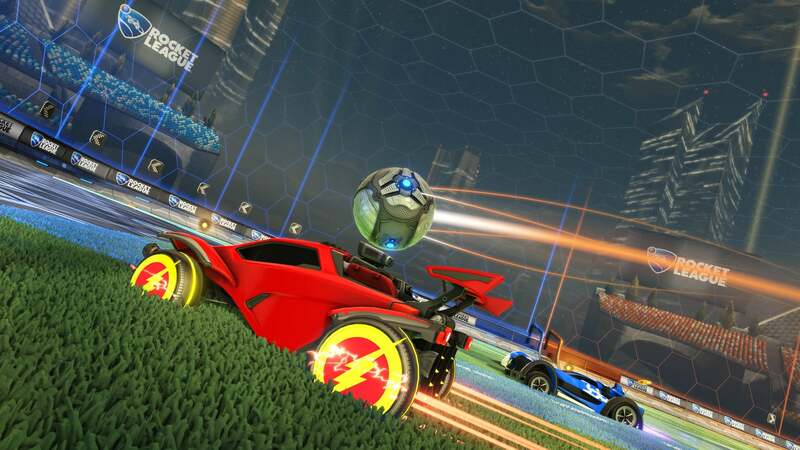 Expect more info regarding the physical retail version of Rocket League for Nintendo Switch in the coming weeks.